On a list of D.I.Y projects you should never try, tree removal would probably rank in the top five spots. While trees are a vital source of resources for our wildlife and can add aesthetic value to a landscape, diseases, age, and physical deformities are a few reasons that may cause you to seek out a tree removal expert. For over 20 years, Lakes Tree Service has served the Southwestern Missouri community with quality tree care services, including safe, efficient tree removal. Takedown: This service is a basic tree removal, leaving the customers responsible for the disposal of the leftover materials. Outdoorsy types and those in a more rural setting may opt for this more hands-on approach that still lets the pros handle the dangerous work. Brush Chipping: Brush chipping consists of turning leftover tree debris into small wood chips and is a favored eco-friendly option. Those with mulch needs may consider recycling material from their own yards with this process. 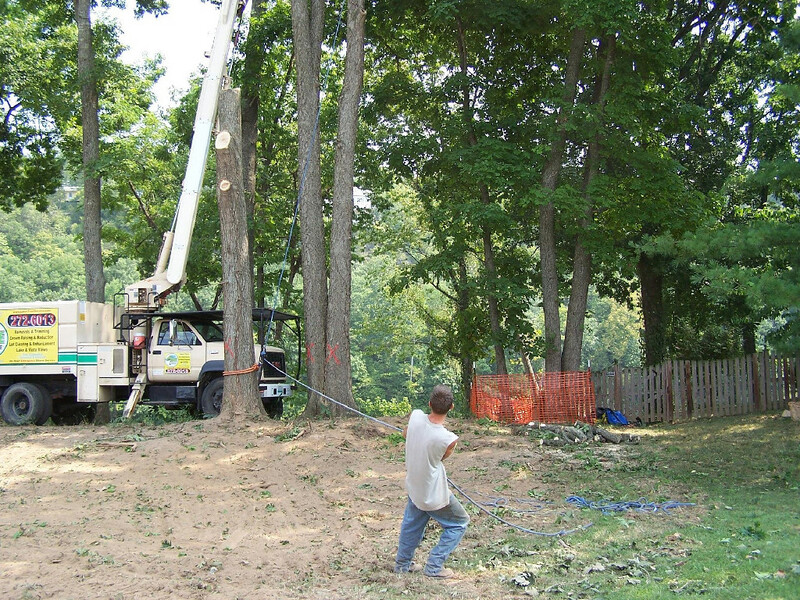 Full Removal: For an additional cost, customers can request a full removal, which includes tree removal and disposable. Those without any landscaping experience may prefer to choose this worry-free, hands-off service. Firewood: For a roaring hearth, Lakes Tree Services gives homeowners the option to have leftover tree material chopped into firewood. No more running to the store for starter logs or pre-chopped wood; reusing your own tree will not only save you time, but money as well. In addition to being a great tree removal service, Lakes Tree Services offers an assortment of yard care options including but not limited to: shrub and hedge removal, stump grinding, and tree trimming to avoid any further removal needs. For more information and a full list of their many services offered, visit their informative website or give them a call at (417) 272-6013.